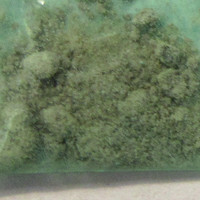 Heroin is major component of this sample, with papverine, acetylcodeine and 6-MAM as minor components. 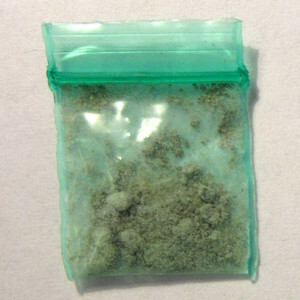 Brown powder sold as pure heroin. Sample from Nashua, NH, USA.